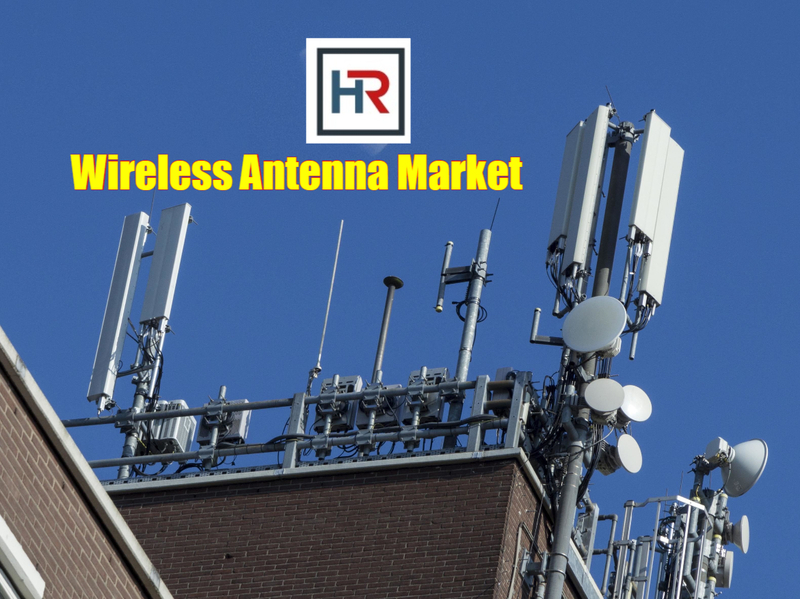 Global Wireless Antenna Market 2017-2021, has been prepared based on an in-depth market analysis with inputs from industry experts. The report covers the market landscape and its growth prospects over the coming years. The report also includes a discussion of the key vendors operating in this market. 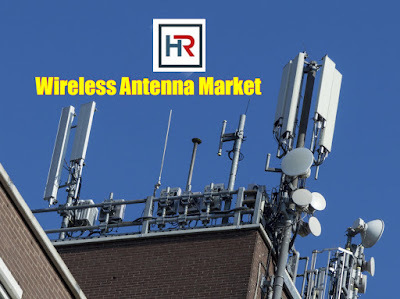 The Global Wireless Antenna Market is forecasted to grow at a CAGR of 8.27% during the period 2017-2021.